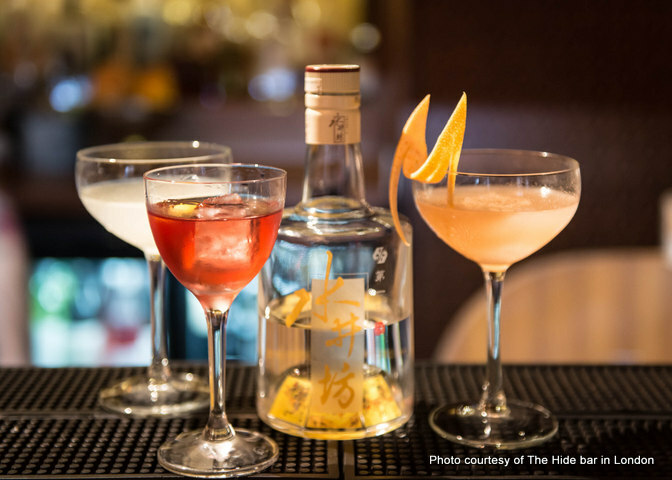 Look for London drinking establishment The Hide to mark World Baijiu Day on August 8 with cocktails and tasters. The former should be intriguing given Asia-based co-owner Paul Mathew spent more than four years in China, where his consulting gigs included experimenting with baijiu-inspired cocktails for Diageo, while the latter will include Shuijingfang and Wenjun and likely a few others. The photo above shows some recent baijiu cocktail tests at The Hide. And if you want to know more about Mathew’s experiences with baijiu, check out this “confession” here! 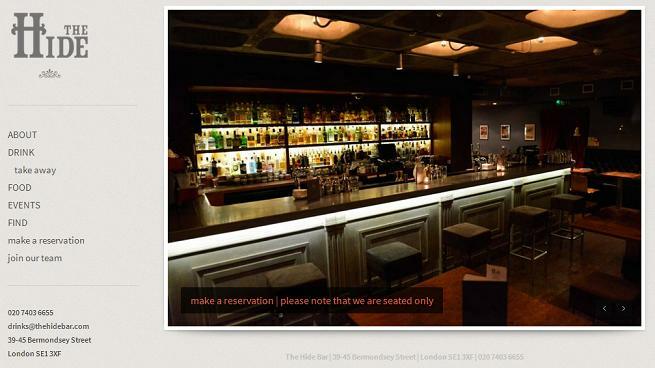 The Hide is at 39-45 Bermondsey Street, below the Wine & Spirit Education Trust, and is older sibling to The Arbitrager and Demon, Wise & Partners. Opening hours on August 8 are 5 PM to 2 AM while contact details are 7403-6655 / drinks@thehidebar.com. Reservations highly recommended. See more participating venues on the WBD world map here.